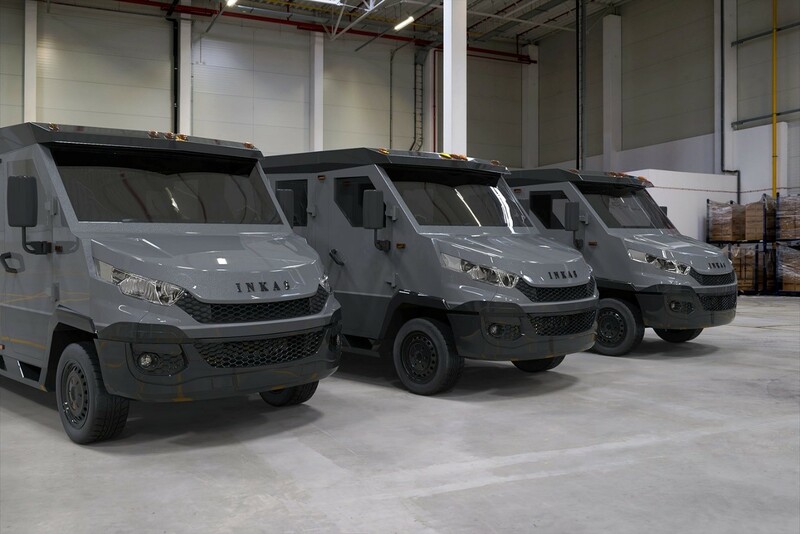 INKAS® has designed and deployed an innovative armored Iveco Daily 6 for cash management operations and transportation of valuable assets and equivalents. 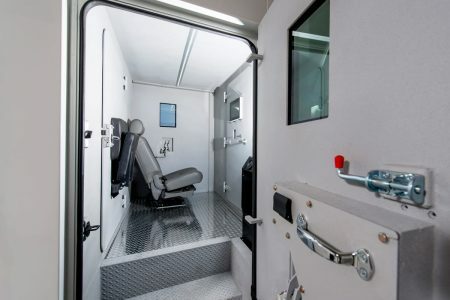 This new addition to the wide fleet of INKAS® vehicles is specifically designed for the European market and meets all European standards and regulations. 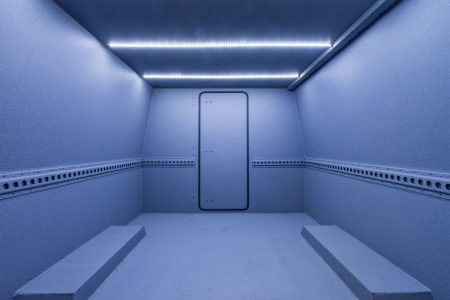 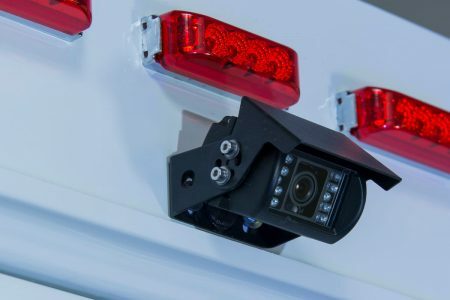 The truck was fully engineered and manufactured in-house at the Toronto-based facility with specific attention to its security features and payload capacity. 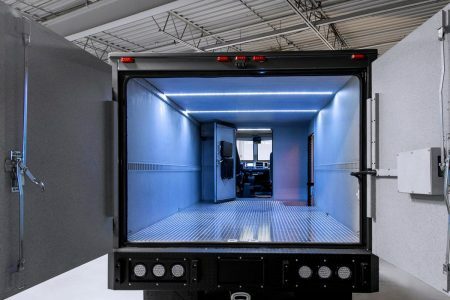 INKAS® skilled craftsmen focused on improving the vehicle’s loading and unloading capabilities through innovative engineering techniques and use of lightweight ballistic composite materials. 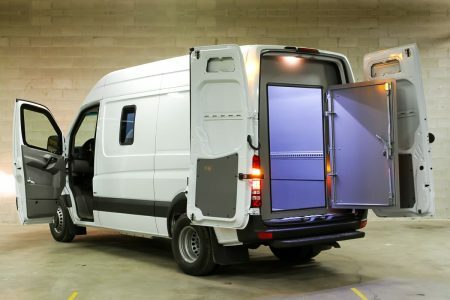 “We are delighted to announce the new Iveco Daily 6 cash-in-transit vehicle. 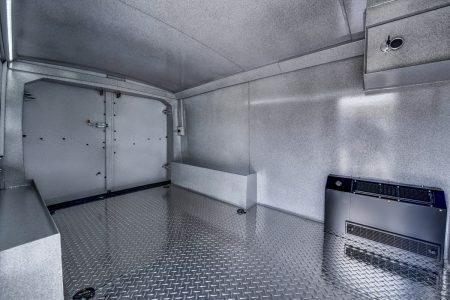 We believe that this van is an attractive option for those who are looking for higher payloads. 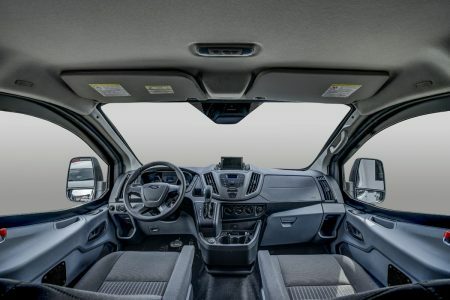 This model ensures the secure transportation of high payloads with no effect on its performance characteristics,” says Philip Daskal, VP of International Sales, INKAS® Vehicles. 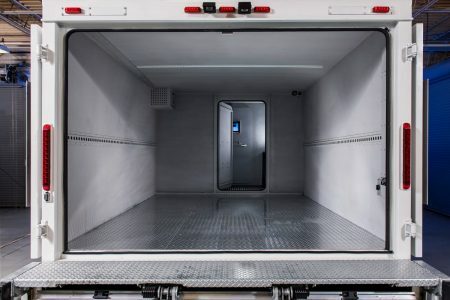 “Currently, we are manufacturing the first batch of these cash-in-transit vehicles for a financial institution in Western Europe, and we are planning to further expand this product line”. 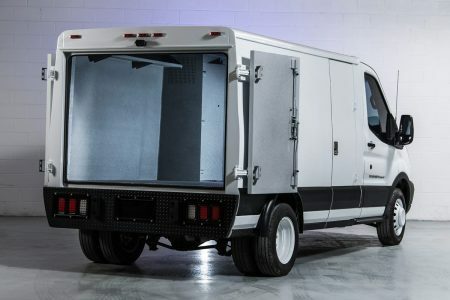 The van accommodates up to four crew members allowing the vehicle to perform cash management operations in unstable neighborhoods during the day and night time. 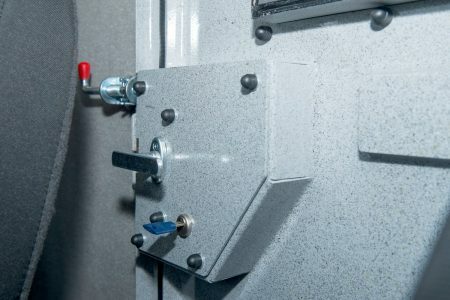 The vehicle’s side door enables easy access to the rear compartment without opening the rear doors, which makes such operations as reloading of ATMs much safer and more efficient. 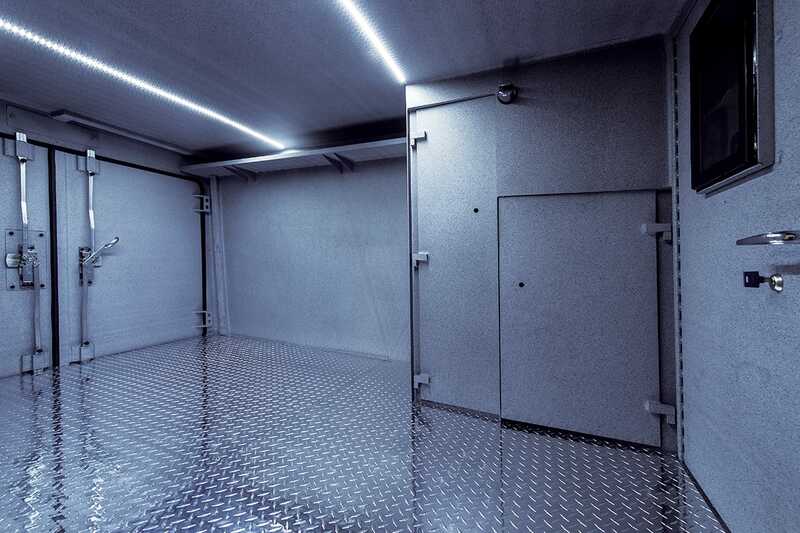 The interior design can be easily customized in order to meet specific clients’ needs and requirements. 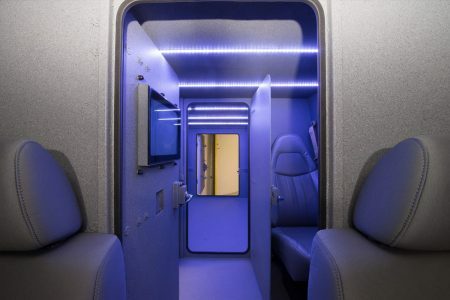 This model is well-known for its eco-friendly features, in particular reduced fuel consumption as well as emissions. 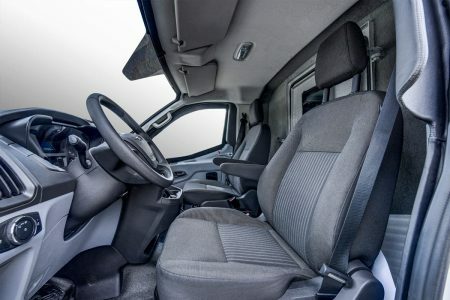 This Iveco Daily is powered by a 3.0L I80 Diesel engine producing 180 horsepower. 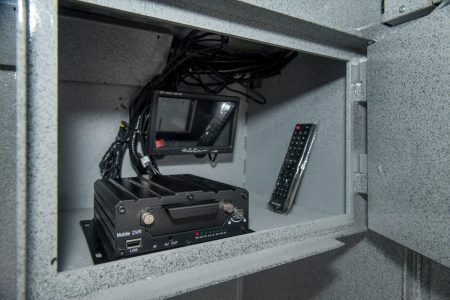 Ballistic armor is installed around the vehicle’s perimeter along with its ceiling and floor ensuring 360-degree protection for personnel and transported valuables. 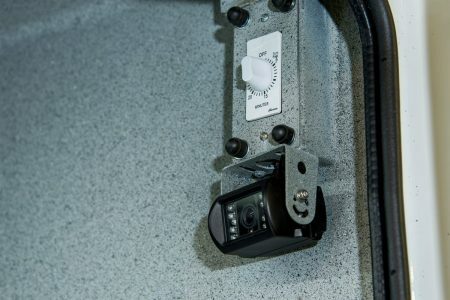 All critical elements such as suspension, brakes, door hinges are reinforced in order to carry the added weight of ballistic materials without sacrificing the vehicle’s high level of maneuverability. 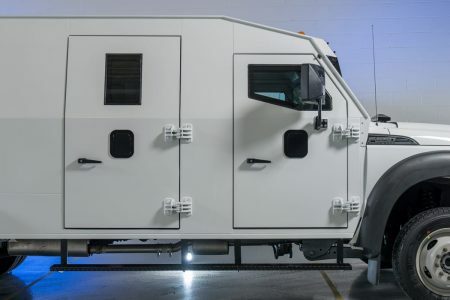 According to the CEN 1063 Standard this vehicle is armored to meet a BR6+ ballistic protection level, however INKAS® can further armor this truck based on individual client requirements. 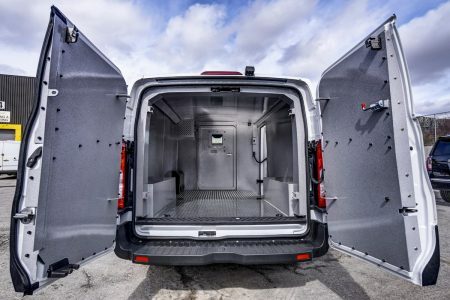 INKAS® offers a wide range of armored cash-in-transit vehicles and deploys them on a global scale to financial institutions and government agencies. 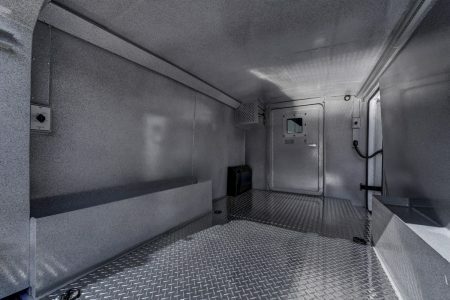 Armored vehicles range in size and capabilities to suit different operational scenarios as well as protection and payload requirements. 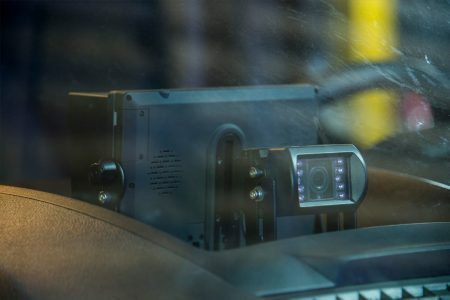 What makes a good cash-in-transit vehicle? 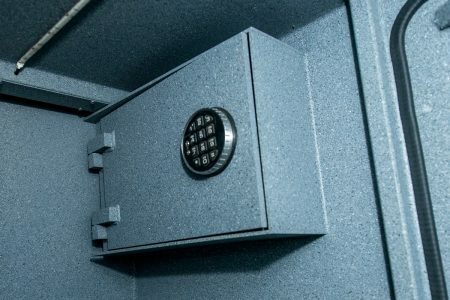 Nowadays, cash management business offers a full cycle of security services including cash collection, secure transportation, coin processing and so on. 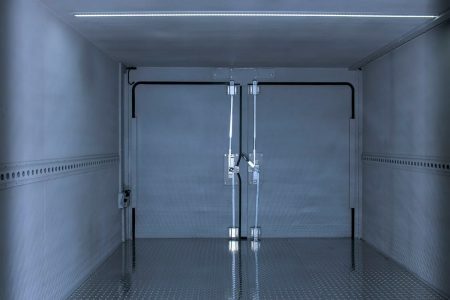 The country’s economy and markets are directly dependable on worldwide distribution and management of the transported assets. 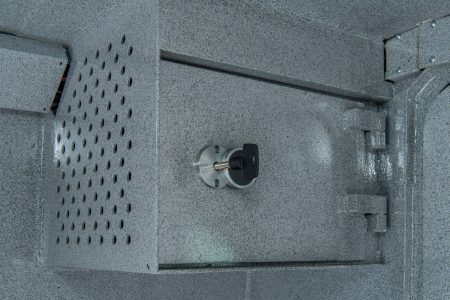 According to the recent market research, the most growth of the economy is substantially driven by increased customer spending on cash and constant expansion of ATMs. 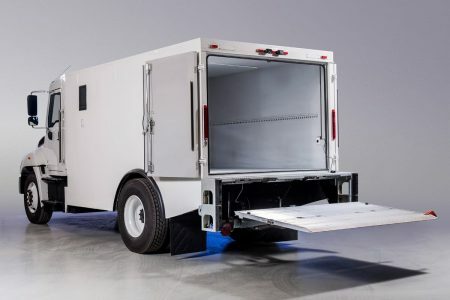 In order to secure transporting of cash and equivalents, corporations must be ensured of using high-quality armored trucks and reliable subcontractors. 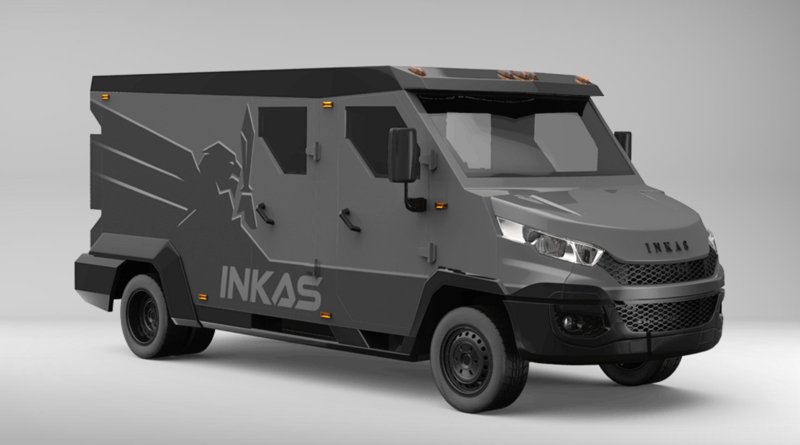 With a constant growth of cash management market and continual development of integrated technological solutions, INKAS® Armored Vehicle Manufacturing presents the new addition to its extensive fleet of cash-in-transit vehicles. 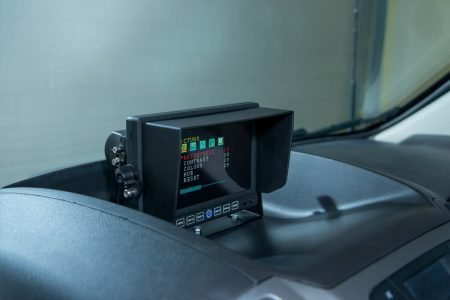 The updated version of Hino 338 features the added lift gate installed to provide efficient loading and unloading of high capacity items in a timely manner. 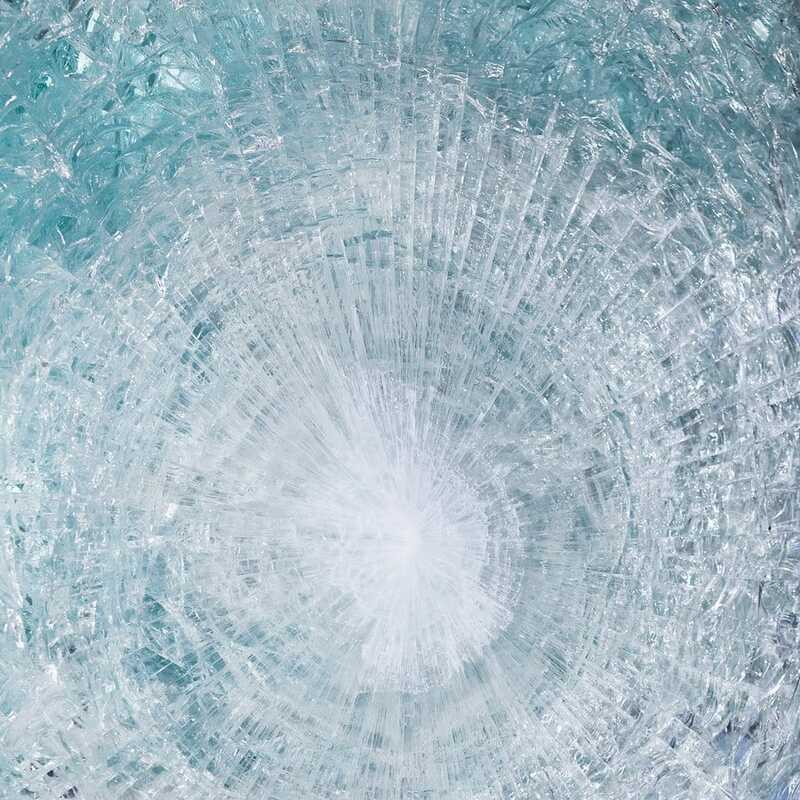 The recent market research has shown that the global bulletproof glass market was valued at $ 3.4 billion USD in the end of 2016, and it is expected to expand to reach $4 billion USD by 2022. 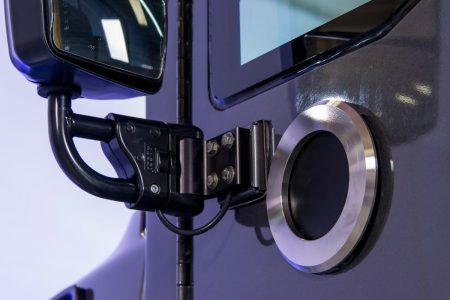 With the continuous market development of ballistic materials, INKAS® Armored Vehicle Manufacturing invests a significant amount of resources in R&D in order to offer its clients high quality cash-in-transit vehicles along with other integrated security solutions. 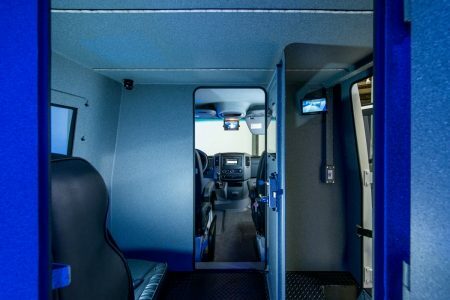 INKAS® Armored Vehicle Manufacturing has successfully designed, produced and deployed a new and revolutionary armored Mercedes-Benz Sprinter built for the transportation of monetary goods and other valuables. 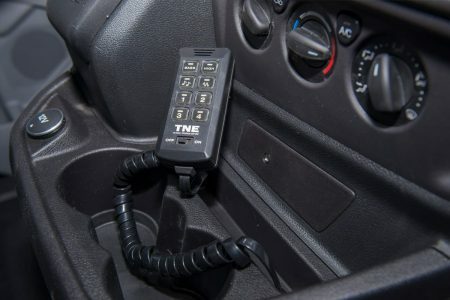 INKAS® has produced this class of vehicles for quite some time now, however not one of this stature or level of uniqueness or operability. What is the difference between ballistic protection levels? 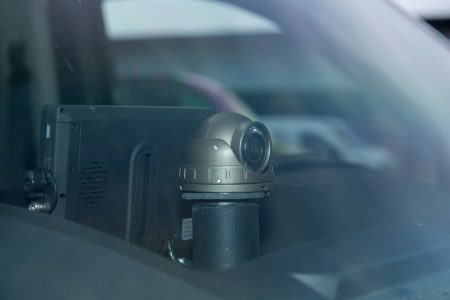 Nowadays, with a high rate of robberies and assaults on the road it is important to drive a high quality armored vehicle if your business is related to transportation of cash, precious metals or valuable equivalents. 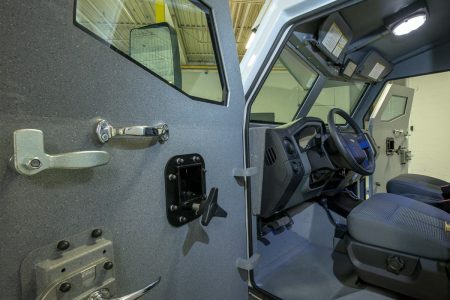 There are many armored vehicle manufacturers that offer integrated security solutions including vehicle’s reinforcement with ballistic materials and bulletproof glass as well as implementation of electronic solutions that provide advance defence features to the vehicle.